Narcisse, LAGOM, Peaches + More! 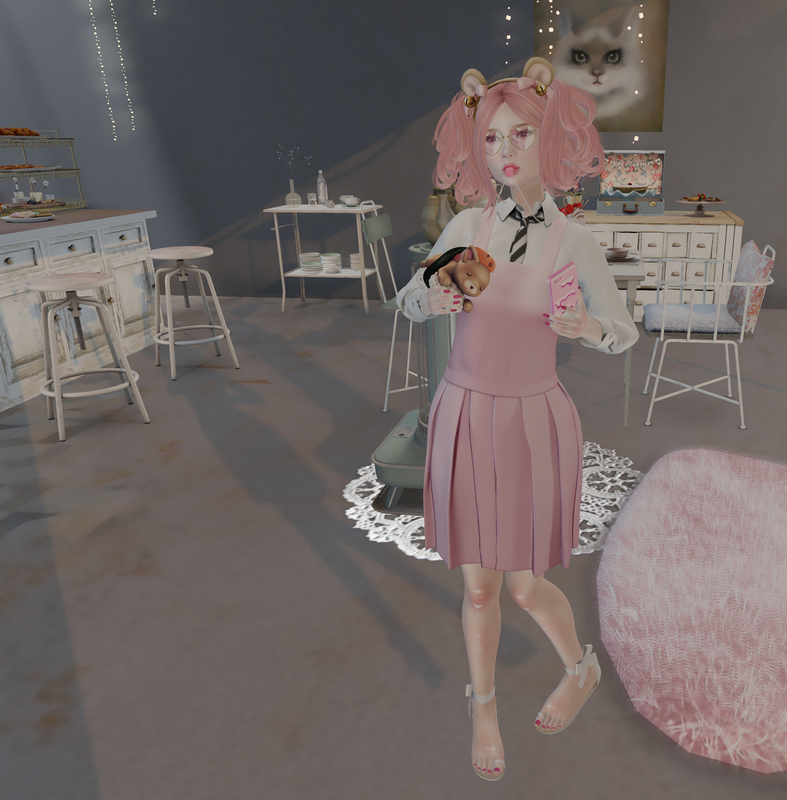 More from Kawaii Project & SaNaRae! Don’t forget to pre order your Powder Pack for May!! 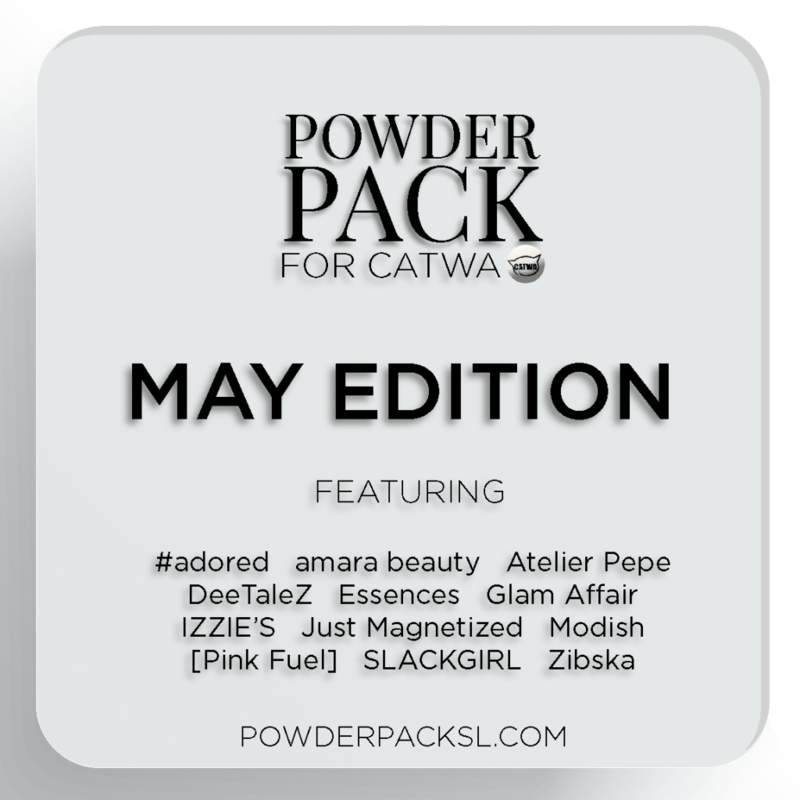 Powder Pack for Catwa MAY Edition Reservations are NOW OPEN! You can reserve in-world or on the marketplace between the 1st and 16th of the month. Your Pack will automatically be delivered to you immediately on the 17th early AM SLT time.